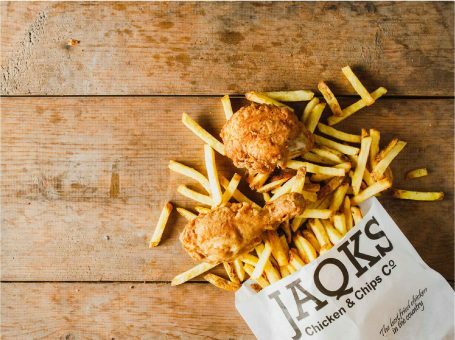 JAQK'S - Bringing you the very best fast food available. 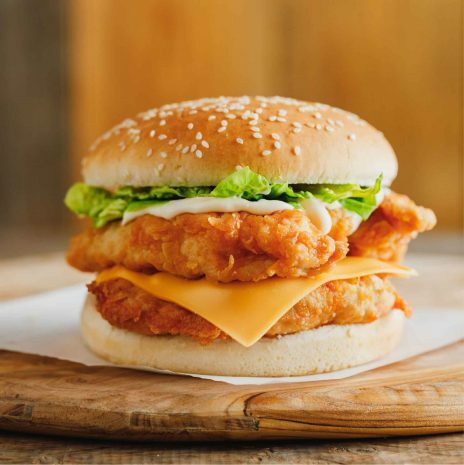 From the King of all Burgers to the Ace-est of chicken - JAQK’S has a full house. 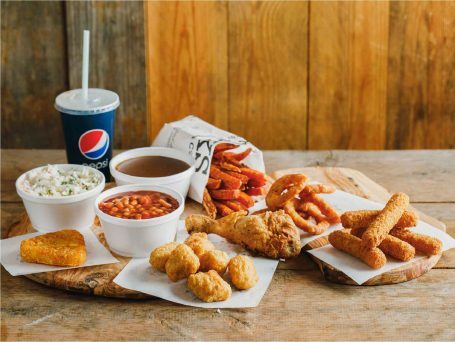 We present the finest and freshest fast-food available in the restaurant trade. Browse our selection below and click on the images to view the range in full. Our selection of the best chicken burgers in town, using only the freshest chicken breast and coated in our special own recipe of spices. Think you’re a chicken connoisseur? Test yourself against the tastiest and freshest chicken around, breaded in our special, in house recipe. Think the colonel had it mastered, he’s just a joker. 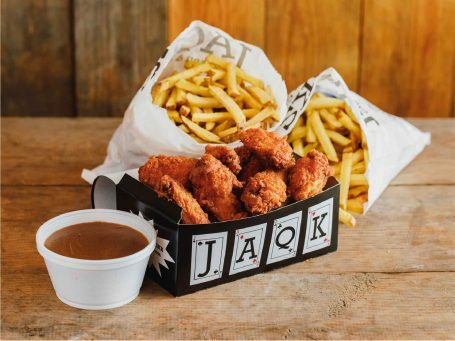 JAQK up your day with our range of wings, bites and chicken buckets, for you or for the whole family. Why stick to just one? Everything from sweet potato fries to hand cut, locally sourced, skin on fluffy chips, all of our choices are sure not to flop. We look after the little ones here and our smaller options are perfect for your growing pack. Straight up, choose some of the finest sides, drinks and desserts to complement your dinner.